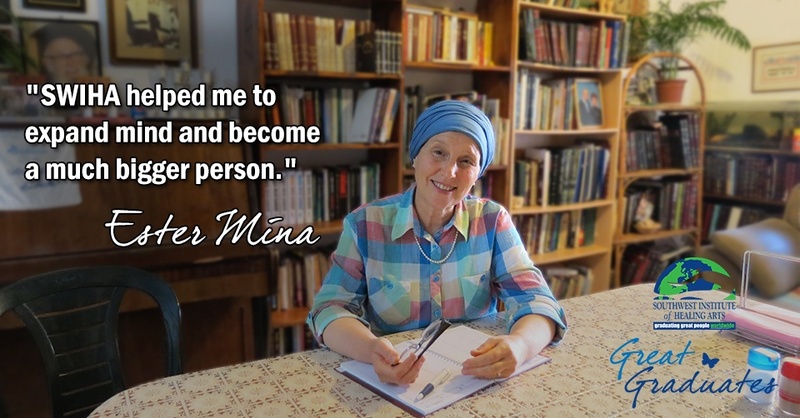 Ester Mina Silinsky believes that G-d has granted her 120 years to complete her life’s work. 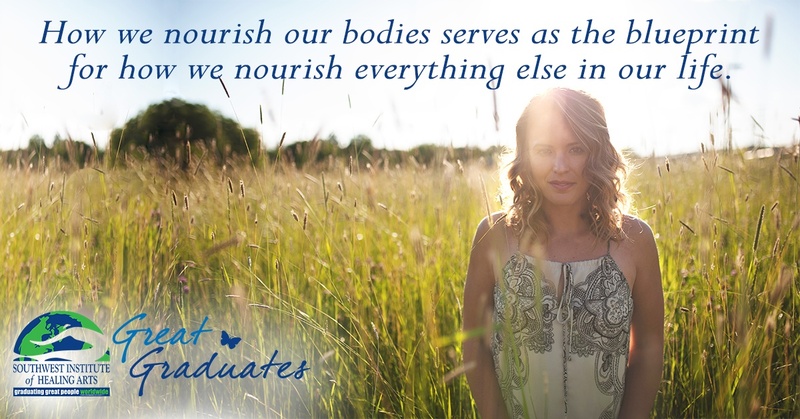 At 61 years old, she is happily married, has raised nine children, and intends to use the rest of her remaining years to help others manage their own health using holistic methods and ancient wisdom obtained through SWIHA Holistic Wellness Practitioner program— now known as the Mind-Body Wellness Practitioner program. 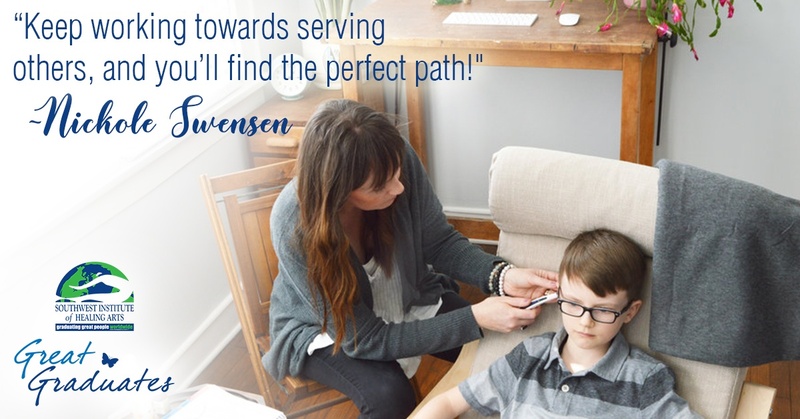 Since only two of her children still live at home, Ester is at a stage of her life where she can focus on enjoying her family and on her career as the owner of Holyland Holistics.